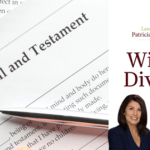 By Patricia Palma | Published April 9, 2019 | Posted in divorce, family law	| Tagged collaborative divorce, divorce in tampa, tampa florida | Comments Off on Is Collaborative Divorce Right for You? 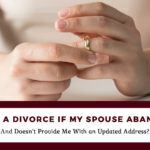 Can I Get a Divorce if My Spouse Abandons Me and Doesn’t Provide Me With an Updated Address? By Patricia Palma | Published September 6, 2018 | Posted in divorce, family law	| Tagged abandonment, attorney, divorce, divorce attorney, divorce lawyer, petition for dissolution of marriage | Comments Off on Can I Get a Divorce if My Spouse Abandons Me and Doesn’t Provide Me With an Updated Address? WHAT HAPPENS IF I CAN’T AFFORD TO PAY MY COURT ORDERED CHILD SUPPORT OBLIGATION? 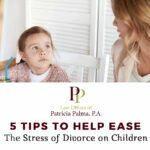 By Patricia Palma | Published March 29, 2018 | Posted in child support	| Comments Off on WHAT HAPPENS IF I CAN’T AFFORD TO PAY MY COURT ORDERED CHILD SUPPORT OBLIGATION? How To Deal With A Narcisisst Spouse Within Divorce? 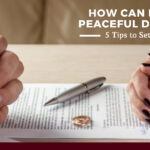 By Patricia Palma | Published August 10, 2017 | Posted in divorce, family law	| Tagged narcisisst divorce, Narcisisst Spouse | Comments Off on How To Deal With A Narcisisst Spouse Within Divorce? If I have been previously ordered to pay permanent alimony, will I be able to reduce or terminate my alimony obligation upon retirement? 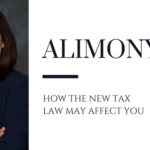 By Patricia Palma | Published June 29, 2017 | Posted in divorce, family law	| Tagged alimony | Comments Off on If I have been previously ordered to pay permanent alimony, will I be able to reduce or terminate my alimony obligation upon retirement?